Create a professional, job-ready resume in minutes with us. 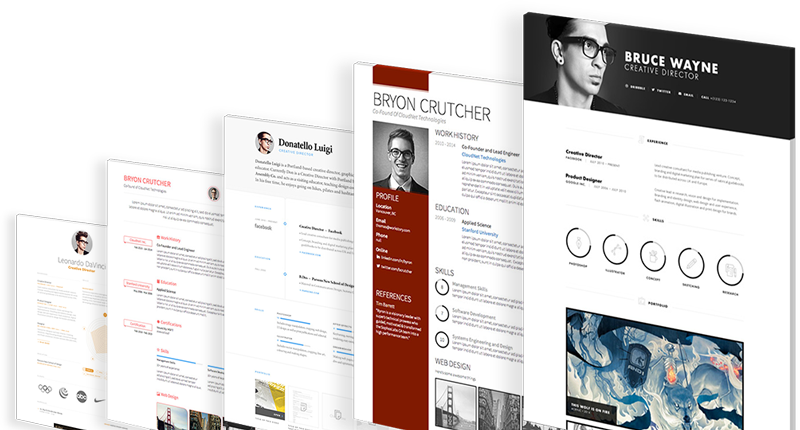 Your perfect resume is now ready to download !
? Your website is wonderful. I have already received feedback from the company I applied to. Thank you so much for your services and help.?
? It had been more than 10 years since I?ve had a resume. I have an interview with the first company I sent it to and another with the second. Thank you for making it easy.?
? I absolutely love this website! It makes creating a Resume as simple as 1 2 3! I would recommend this site to anyone! ? Want to build your resume with us ?